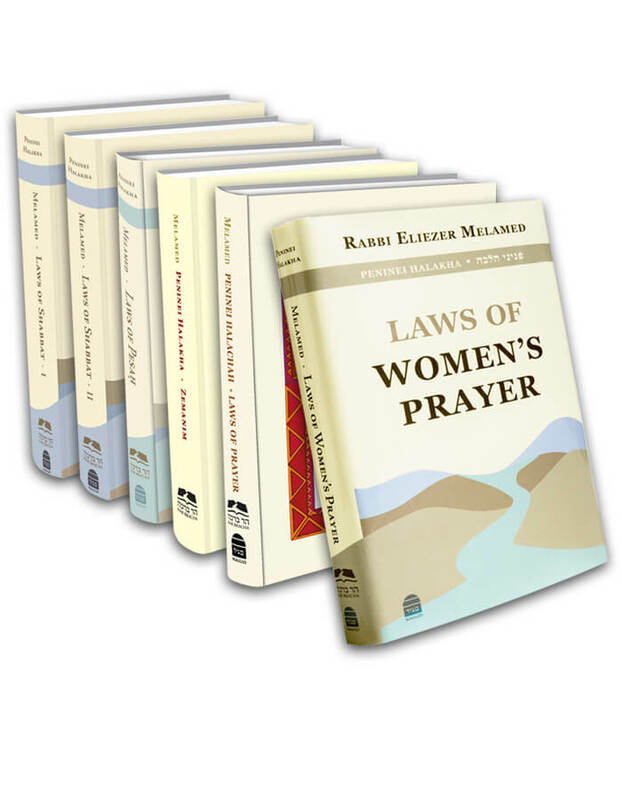 You are here: Peninei Halakha > Laws of Women's Prayer > Chapter 22: Shabbat Prayer and Kiddush > 07. Should a Woman Skip Passages in Order to Recite the Amida with a Minyan? ← 06. Must Women Recite the Shabbat Prayers? It is commonly asked: What should a woman do when she arrives at the synagogue on Shabbat morning and the congregation is about to start the Amida? For men there are detailed halakhot that govern this situation. On one hand, the primary purpose of praying with a minyan is to recite the Amida with the congregation, and one skips Pesukei De-zimra to do so. On the other hand, men may not skip Birkhot Keri’at Shema so that they adjoin redemption to prayer (see Peninei Halakha: Prayer, 14:5 n. 8; 25:4). In contrast, women are not obligated to recite Birkhot Keri’at Shema and hence need not adjoin redemption to prayer. On the other hand, they are not obligated to pray with a minyan. The answer is that technically every woman may decide for herself how to practice. If she wishes, she may pray the entire service, from Pesukei De-zimra to Keri’at Shema and its berakhot to the Amida. And if she wishes, she may pray the Amida right away with the congregation. This is because women are exempt from Pesukei De-zimra and Birkhot Keri’at Shema as well as from praying with a minyan with the congregation. As a result, there are two values in play, and each woman may choose which value she prefers. Most important is kavana; whatever she thinks will allow her to have more kavana is what she should do.